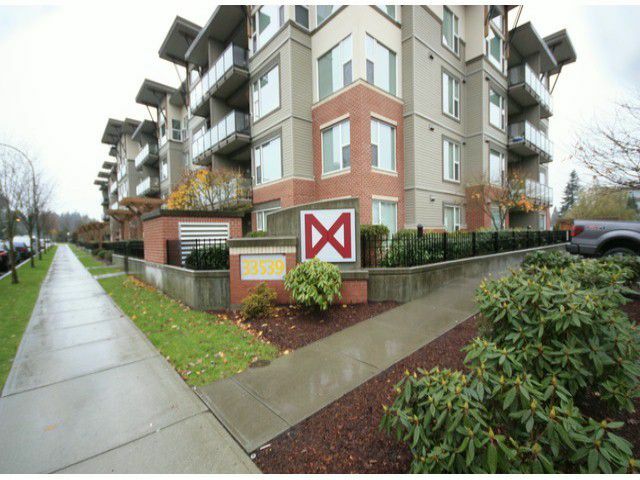 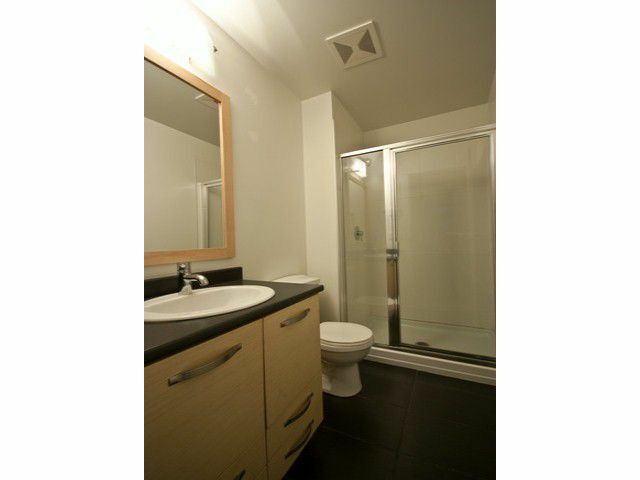 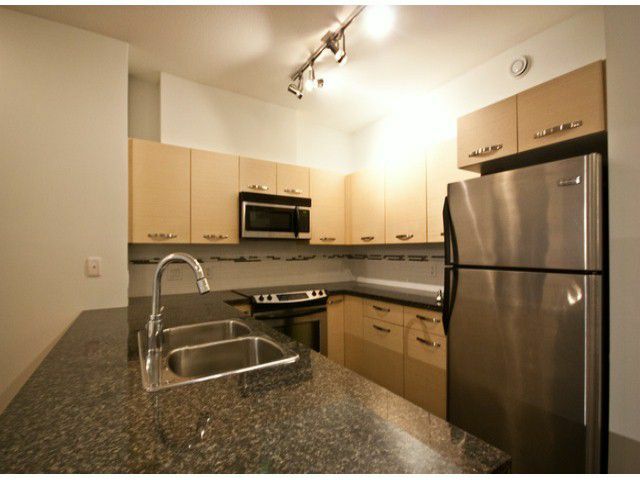 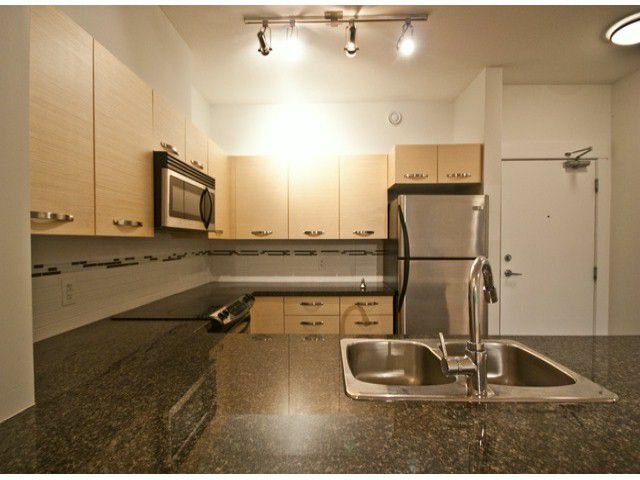 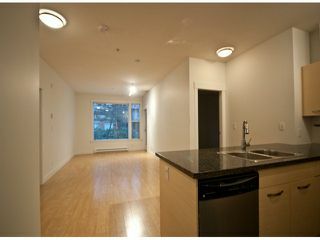 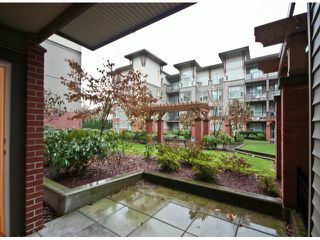 Trendy 2 bedroom 2 full bath condo at The Crossing! Whether you're a first time buyer or an investor this unit is worth taking a look at. 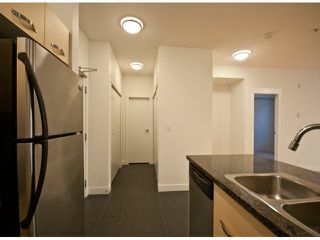 Laminate and tile floors, stainless appliances and granite countertops are just some of the great features in this condo! 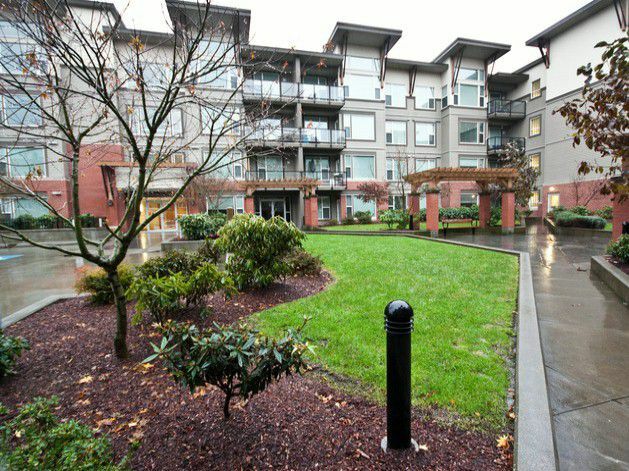 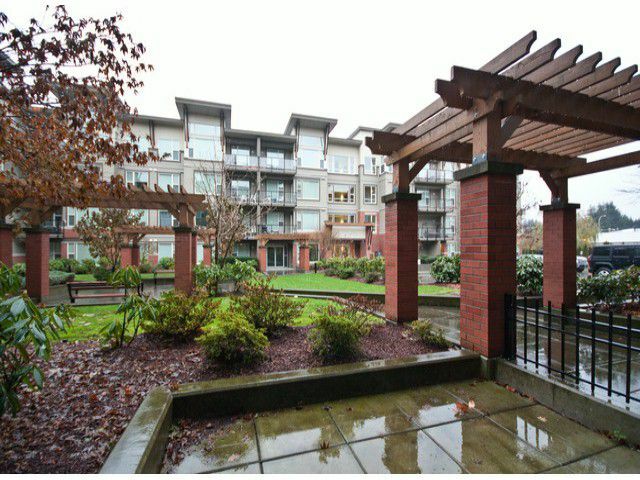 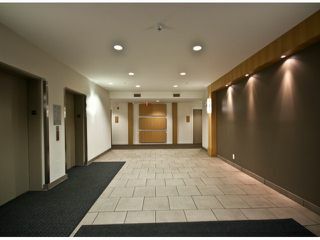 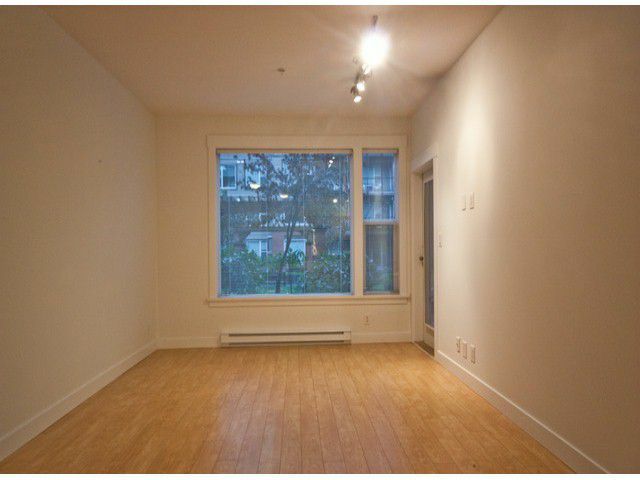 Ground floor offers you a walkout patio that opens to a nicely landscaped court yard. 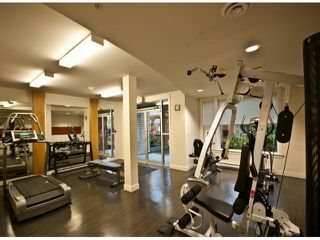 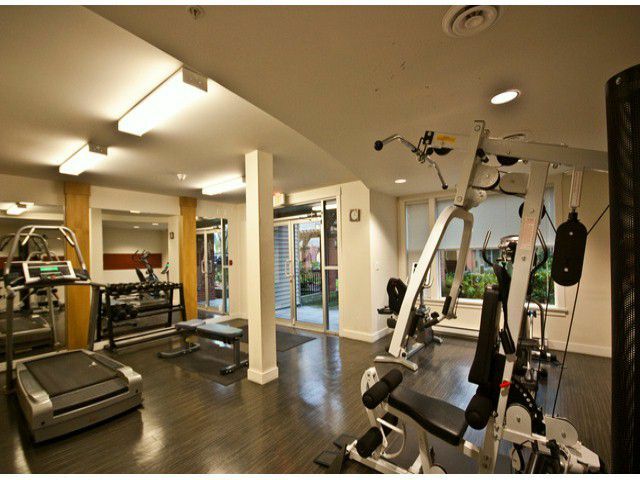 The Crossing provides excellent amenities such as a well equipped gym, easy access to The Wired Monk coffee shop, Subway restaurant, professional offices and more. 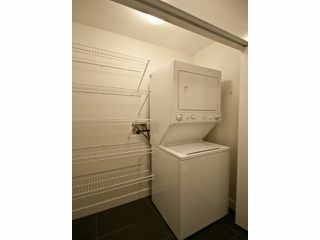 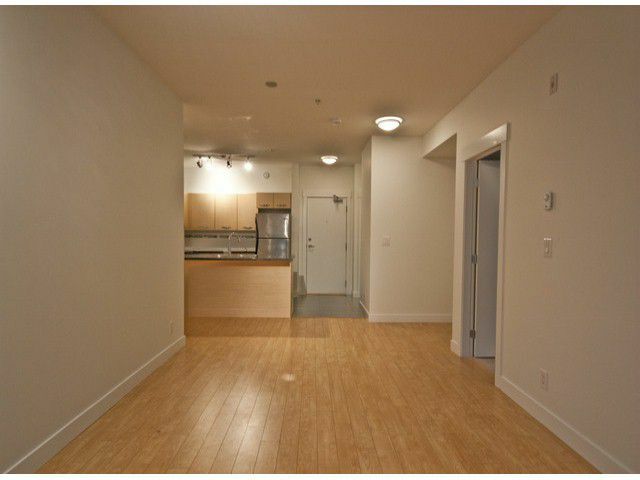 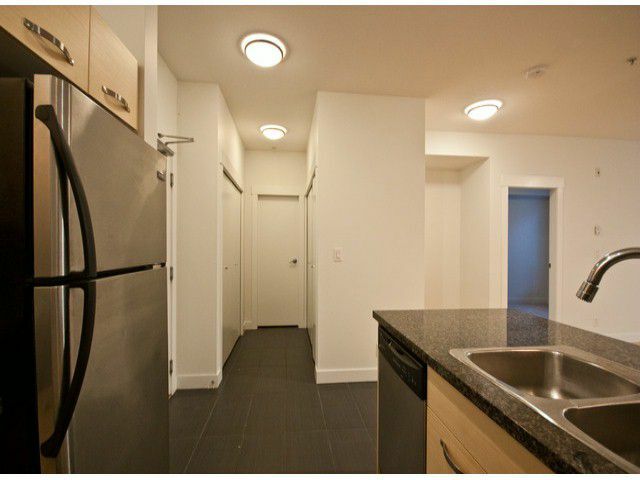 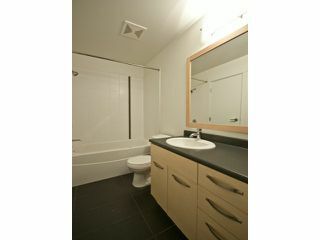 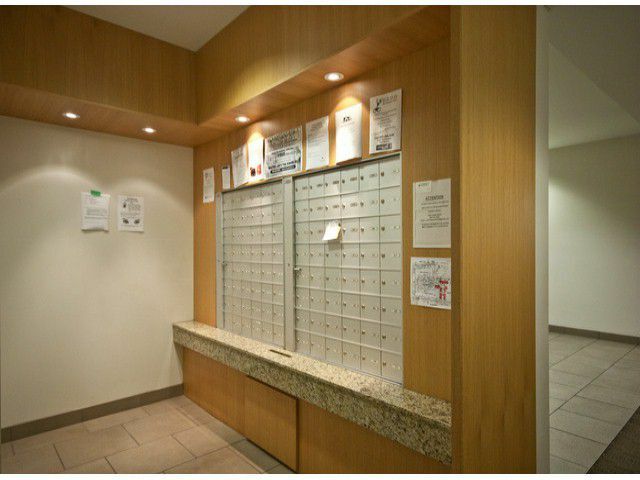 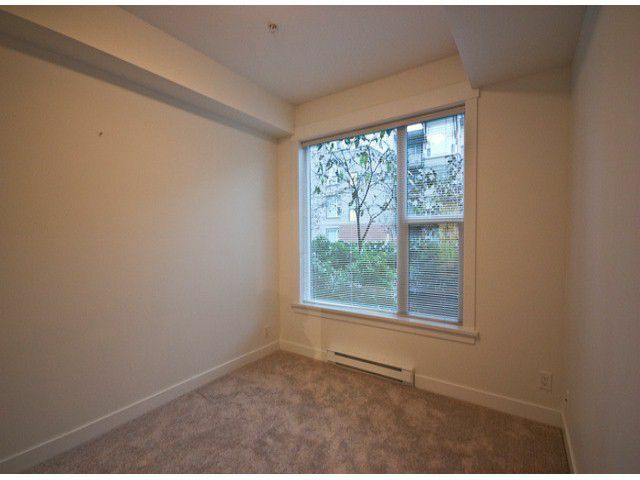 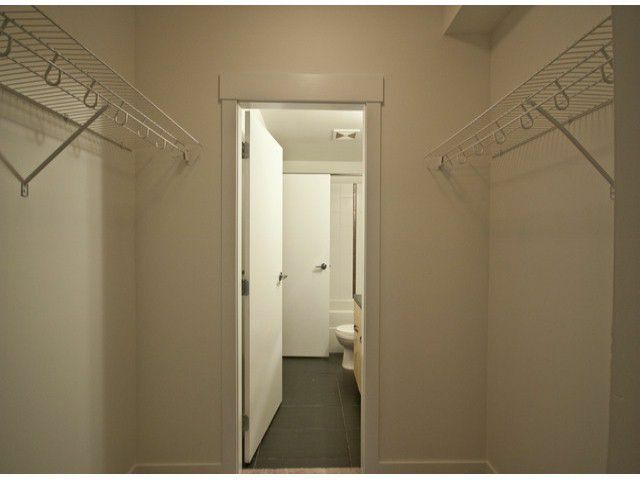 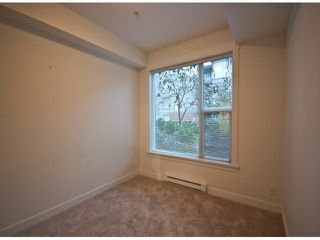 Conveniently located close to UFV, restaurants, movie theatre etc. 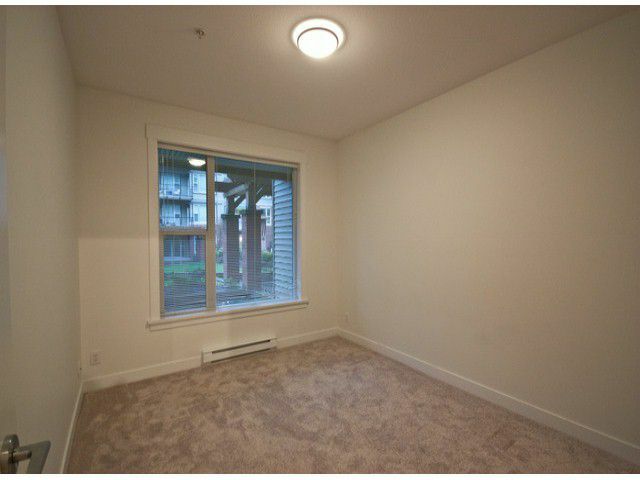 No age restrictions, small cat okay and rentals are allowed. 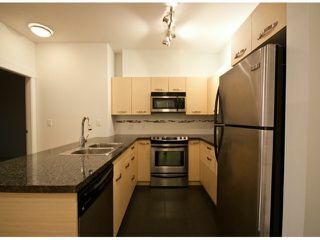 Immediate occupancy available! !